Wipaq as a supplier of RFID card access control system, we always offers the best access solutions for the big and small companies all over the Middle East. 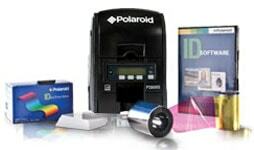 Our RFID Card Access Systems are designed in a way to meet the customers who are looking for quality, durability, and reliability. 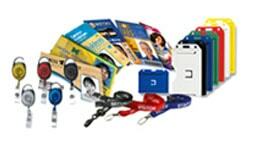 What is RFID Card Access Control System? RFID Card Access Control System is a reader that reads the smart card shown to access the particular area or room. It can be integrated with any door to stop the illegal access. When an RFID card is shown to a reader, the reader sends the information to a control panel to check whether the received data is valid. If the card information is valid the door will be unlocked or it would remain locked. 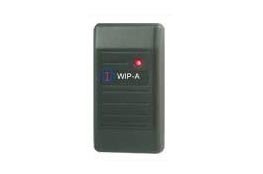 At Wipaq Dubai, UAE; we provide free quote estimates for RFID Card Access Control System. 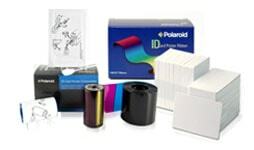 Call us for RFID Card Access Control System Saudi Arabia | Bahrain | Dubai | Oman | Egypt | Kuwait | Turkey | South Africa.